Links RC Links Aircraft Mfg. 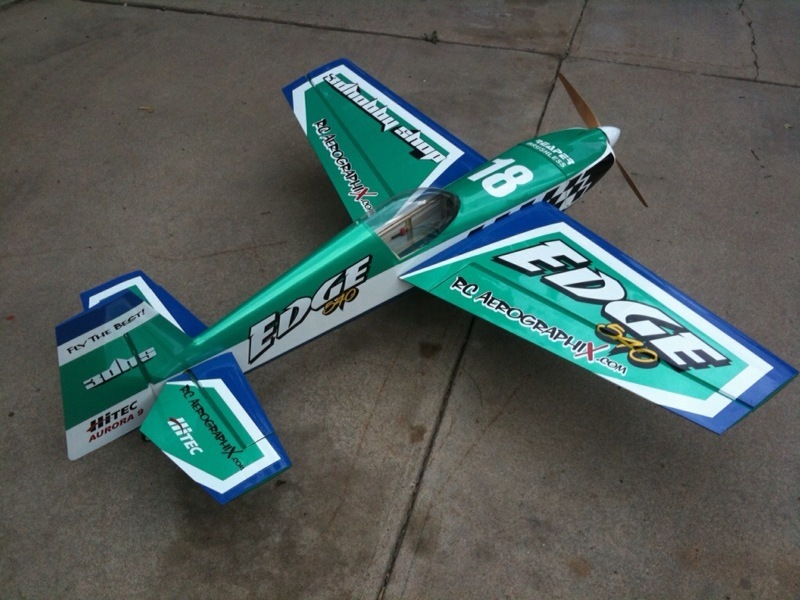 Visit our good friends at Plane-fun RC: CLICK HERE Jeff is an expert at 3D flying and available products. Welcome to your home for graphics packages for many popular airframes. Check back often to see what's new. For a Limited time... free shipping! Copyright © 2010 RC Aerographix.com a division of Signs Unlimited. All Rights Reserved.